The Kamloops Gymnastics and Trampoline Centre sent six athletes to the Canadian Gymnastics Championships, which wrapped up in Edmonton on Sunday. Emily Schmidt placed first in both trampoline and tumbling in the 18-and-over women’s Level 6 division, and was third in junior women’s double-mini. 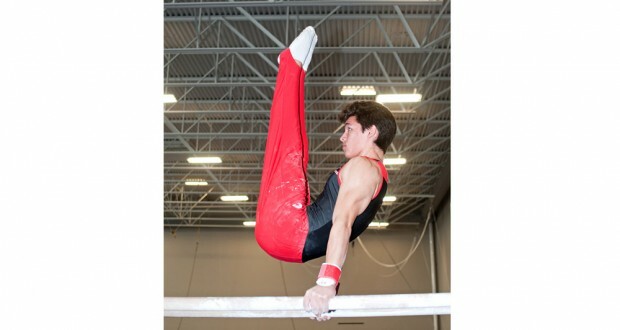 Gavin Dodd finished first in 17-and-under Level 6 trampoline and 16-and-under Level 5 tumbling. He also won bronze in 17-and-under Level 6 trampoline. Dodd and Jaxson Coull placed second in men’s Level 5 synchro trampoline. Dodd was third in men’s trampoline, Schmidt and Kristina Dodd were second in women’s double-mini and Schmidt was second in women’s tumbling. 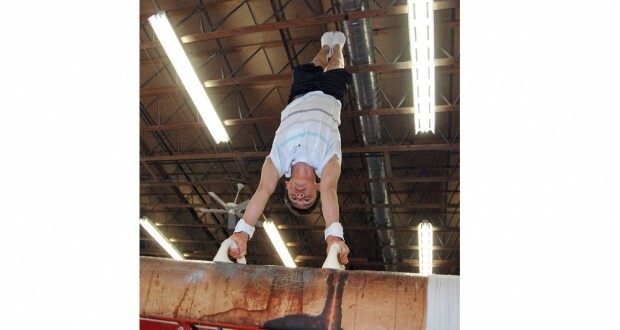 Men’s artistic gymnast Scott Nabata suffered a shoulder injury, but managed to place 15th all-around. Mario Bruno represented Team B.C., but did not qualify for finals. New Entry and Exit information for all Members! Next post New Entry and Exit information for all Members!